All is merry and bright! That’s right, the Christmas season is definitely upon us. 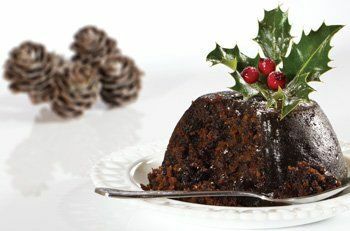 Over the next few days, I am going to demystify and define several of those “things” we do during the holiday season or – we have heard about and have puzzled over for so long! So, sit down, relax and Happy Reading! I honestly didn’t know this. Oh my goodness! I have learned something today! I might try to make it. The picture is from pinterest and there are recipes on pinterest. Enjoy! I’m having a difficult time writing a review on this book. It might be because it’s midnight and I can’t sleep. I am a little tired. I have the tv on, however, I also have it muted. ha! 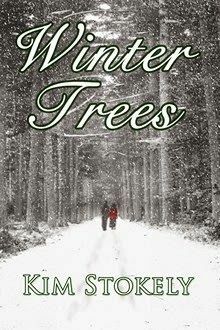 Anyway, in the book, “Winter Trees,” Ginny is the Activities Director at Marigold Manor Assisted Living. I think she has a great job – rewarding and fun! She’s also grieving. Chester is the chef at Marigold Manor. He’s a great guy and he loves his family, but he has a past. Well, Edna and Frank, two of the residents, decide to do some matchmaking. The story was good and many of the characters were loveable and endearing. However, I thought the book was choppy and mechanical at times. I had trouble staying focused because it was mechanical in places. It’s a story about, love, loss, grief, second chances and hope – happy reading! I am so excited! 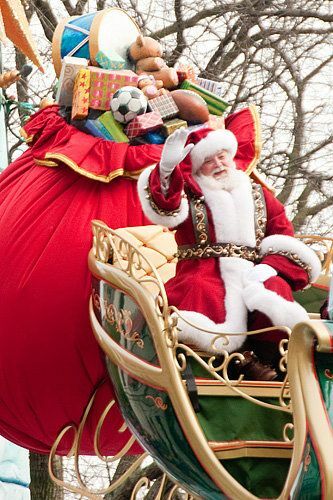 I watched the entire Macy’s Thanksgiving Day Parade this morning on tv! I’m usually so busy with meal preparations, I only get glimpses of the parade. This morning, I’m not cooking, so I watched the entire parade! While all the floats were amazing, my favorite float was the “girl power,” float. I don’t know much about “girl power,” but the float was colorful and loaded with the basics of engineering. It I remember correctly, the creators of the float wanted to encourage girls to go into math and engineering. Alright! All the big galloons were ginormous! I don’t think I had a favorite. Santa was last, but not least and he was so into it! I laughed and enjoyed him. He was really getting into the Santa role. He was waving with both arms and hands. He stood and just seemed to be having a great time! Enjoy this wonderful holiday with family, friends, food and remember to give thanks. We have so much to be thankful for! * Wool socks! Hey, don’t laugh. They really keep my feet warm in the winter. * Collection of bears! That’s right I have MANY bears. * The warm, cozy coffee shops in town! Yep, that is me holding the very first copy of my book!!! This is SO surreal! It’s actually a physical book now! I can hold it in my hands! How INSANE is that!!! We woke up to approximately two inches of fresh snow this morning, and it continues to fall from the sky! 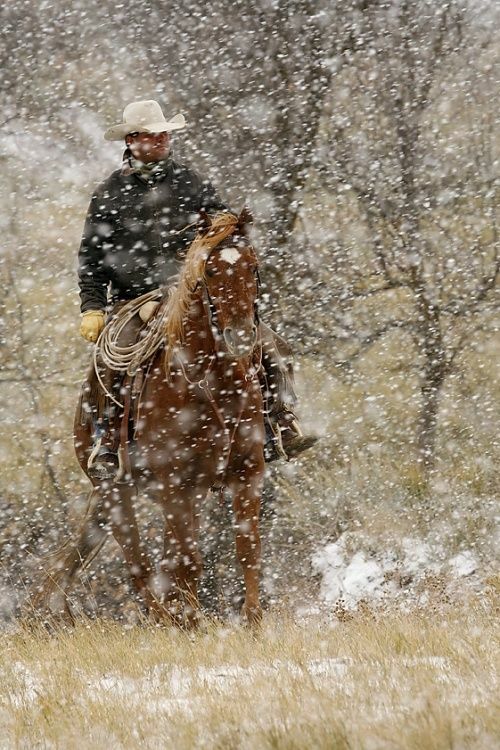 I’m sorry ladies, the cowboy is not included in our snowfall! ha! Oh my goodness! Yesterday morning, bravely venturing out into the cold wind chill, I stopped at a local coffee shop and read half of this clean romance. It was good. I finished reading it last night. Sir Balduin de Soler has given up on love. He is a swoon-worthy knight and he didn’t believe he could support a wife financially, so he never married. Things change and at the age of fifty, he falls in love with Lucianna Fabio. She is a spitfire! Bless her heart. She has a painful secret in her past and as a result of this secret, she never married. Now, she thinks she is toooooooo old to marry! ha! I liked her. I thought she was comical at times. Lucianna has an evil brother. He is really – not nice! He enters the story to cause trouble. Well! He should have known better! Sir Balduin is an experienced knight and he is in love! I would like to say, it is a rare moment when I declare a male character in a book, swoon worthy! There have only been a few and Sir Balduin is definitely one of them. I think I might make a list on my blog of swoon worthy men in fiction. But, I digress. This is the first book in a series titled, “Hearts in Autumn.” This is a medieval romance and I really enjoyed it! I gave it four stars on goodreads – only because – it seemed a little sluggish in places. 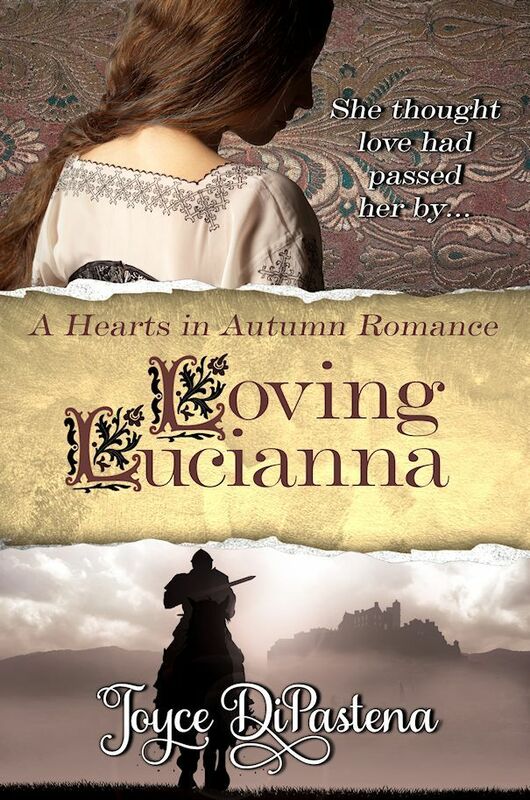 However, “Loving Lucianna,” is such a good story, and I am looking forward to reading the next book in this series. Happy Reading! Truth be told, I read this book because the title grabbed my attention. I think the title is hilarious! And, as it turns out, I liked the story! This is the story of Lije Masters and Diana. Likable and believable characters, Diana Mills is a model and Lije is riding the rodeo and he owns a ranch in New Mexico. I liked both of them.